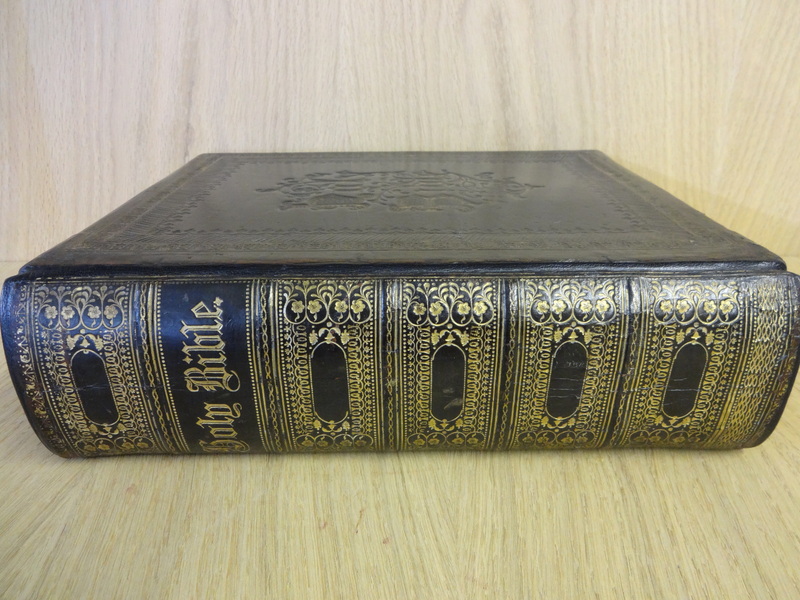 A special book deserves a special binding, and there is no finer material for binding than the traditional leather offered by The Abbey Bookbindery. 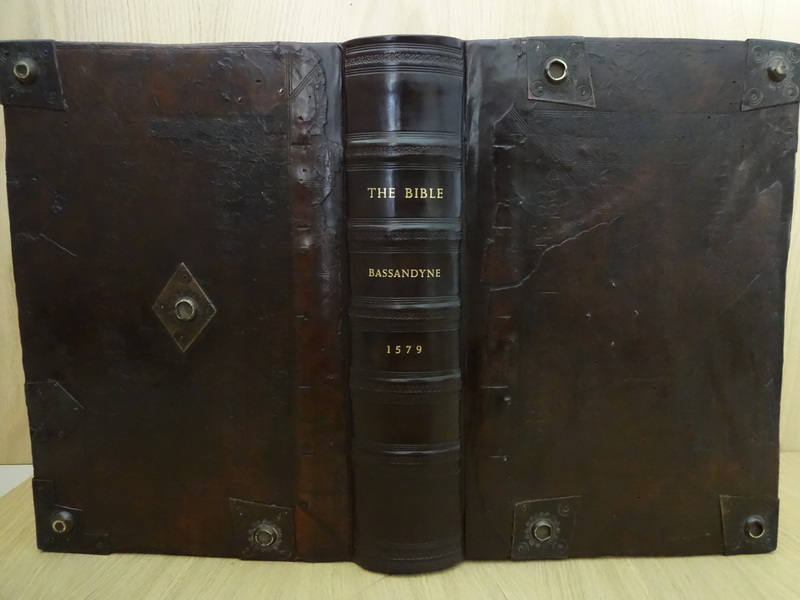 Calfskin leather complements the character of the antiquarian book perfectly. Truly beautiful finishes are possible in this most luxurious leather. 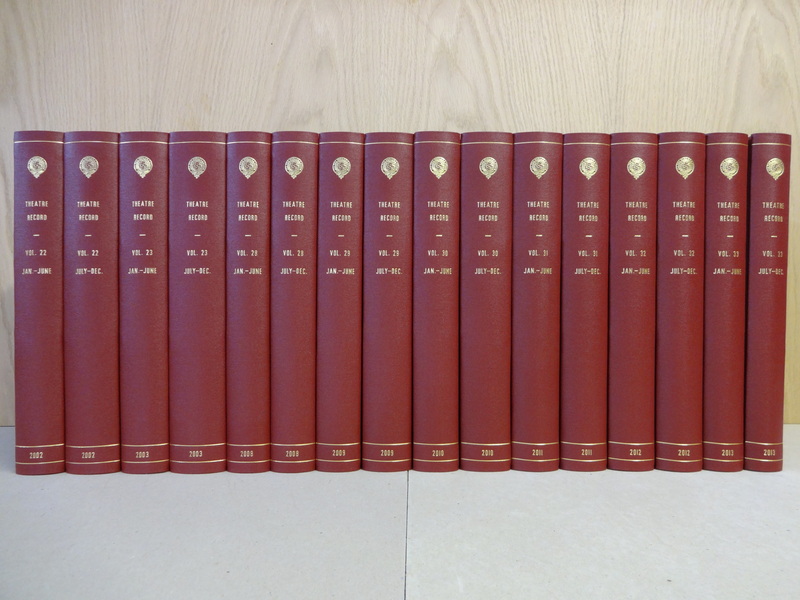 For more modern books we recommend a goatskin leather. This natural grained leather is extremely strong and practical, yet, like calfskin, can be a joy to handle. However, this beauty is more than just skin deep. Each leather binding features an assortment of practical detail designed with ultimate longevity in mind. Top quality millboards are used to protect the pages, which in many cases are sewn on hemp cords. 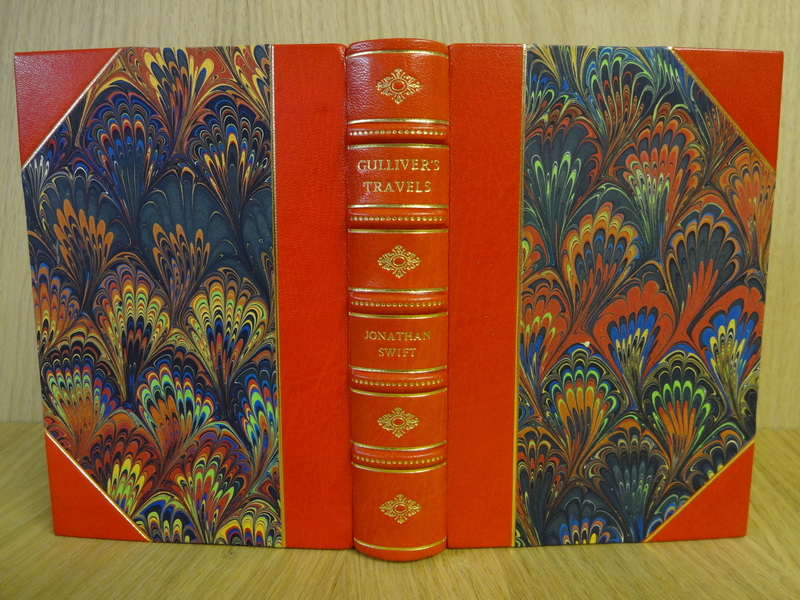 The bindings are decorated with gold tooling and magnificent, handmade marbled paper, enhancing the book boards or endpapers. This combination of beauty and practicality ensures that a good book will remain a joy to possess for many generations. Although this kind of work is perhaps the most demanding duty we undertake, it is by far the most rewarding. Ancient books can be brought back to life by methodically rebuilding torn or damaged pages. Fragile old leather and cloth can be dyed, fed and polished. 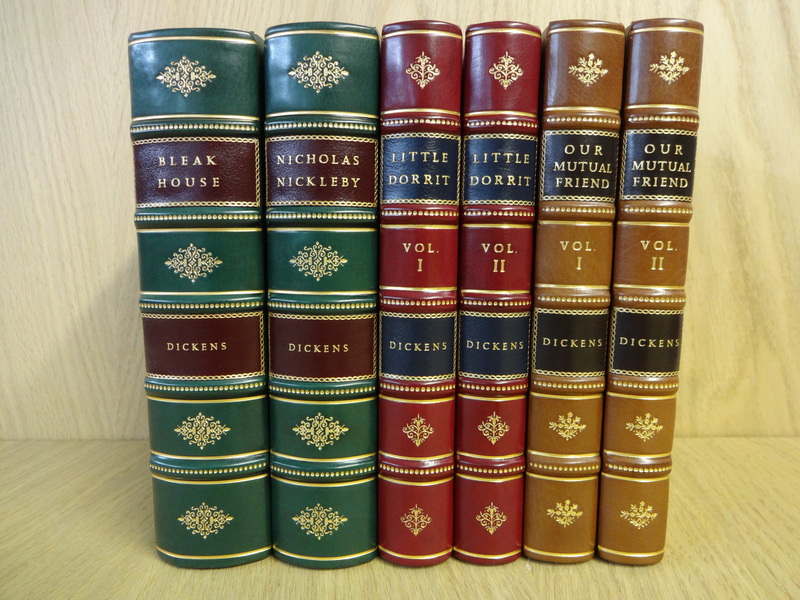 We aim to preserve as much of the original binding as possible, thereby preserving the character and value of a cherished old book. New materials are chosen to blend with the old, and we try to hide our repairs as much as possible, leaving the finished book looking as though it had never needed repair in the first place. 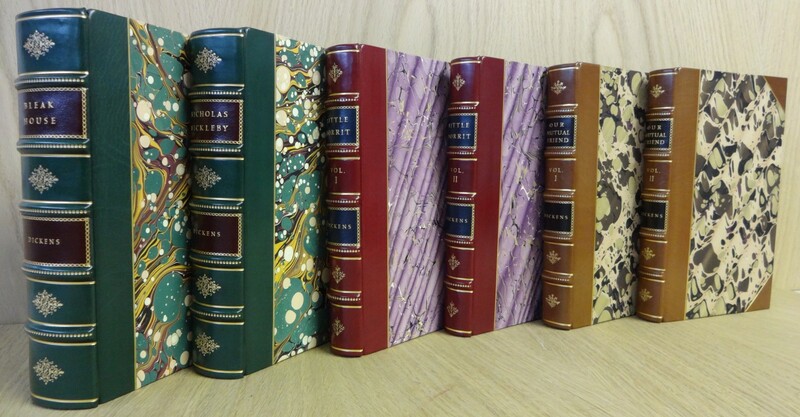 Books that need strong practical bindings are often bound in cloth. We stock a wide variety of binding cloths in a vast range of colours. 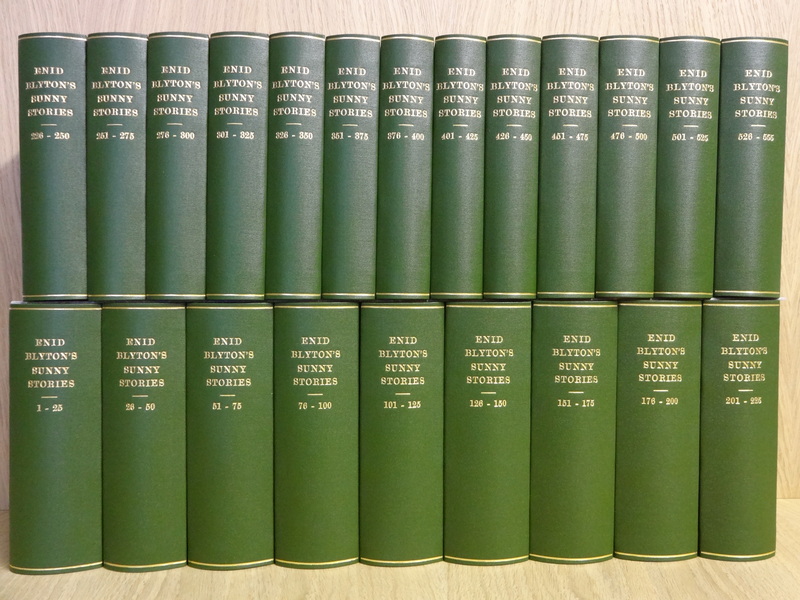 These bindings are often required by libraries, colleges and universities because of their hard wearing but economical qualities. There are still some university theses that require a hardback binding in a strong washable cloth with your name, degree and year in gold upon the spine. Our standard time is 2 working days. All memorial books are built to your specification – there are no “off the shelf” books. We will be happy to discuss your requirements and provide a number of options to suit both your needs and your budget. All materials are bought in specifically for each project, ensuring that your book is unique and fits your requirements to the letter. We are frequently asked to provide memorial books for churches and cathedrals, as well as producing numerous regimental albums. 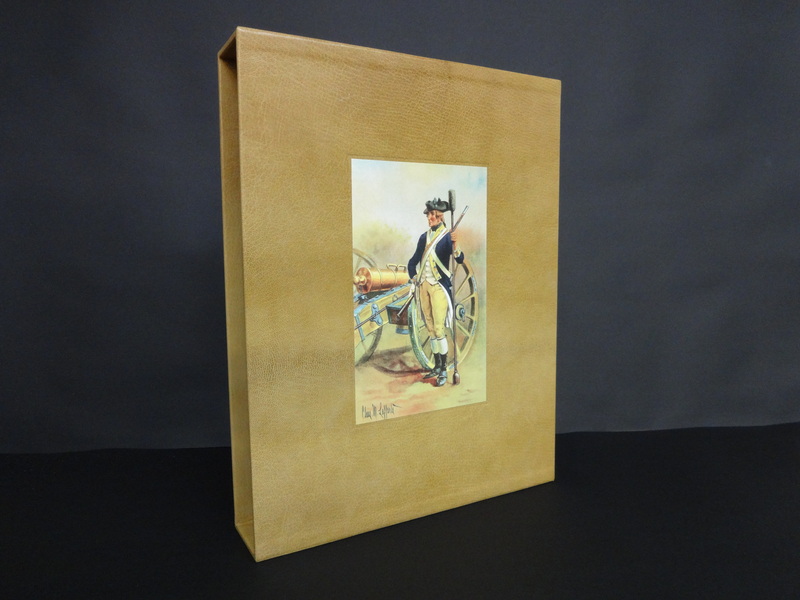 Our slipcases are custom-built to house your books, and can be covered in a variety of materials to complement the contents. 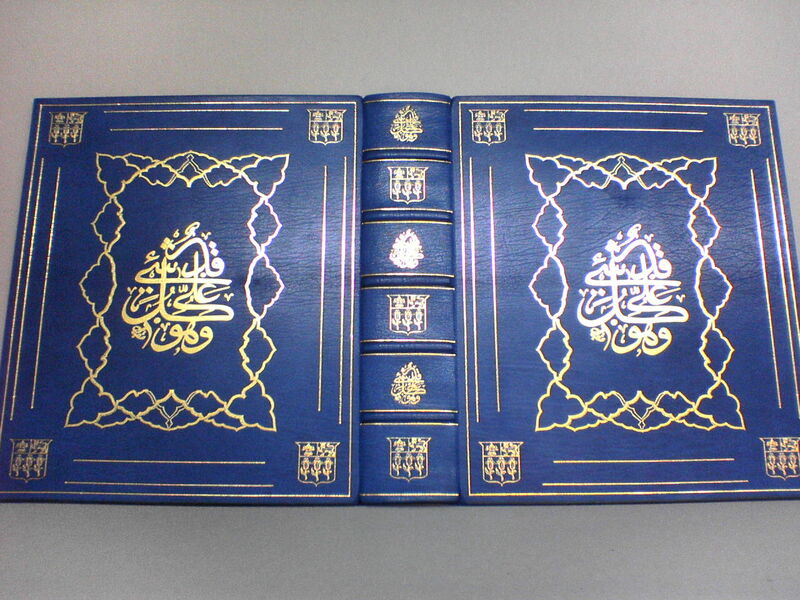 The book is held inside with the spine visible, thus protecting the edges of the book from dust and sunlight. When protection of your books is a higher priority, why not consider having them boxed? Two-tray boxes are an ideal way of preserving loose documents and ancient papers too fragile for binding. They are made to look like books and offer complete protection from the elements. We are happy to give no obligation estimates on most binding work.